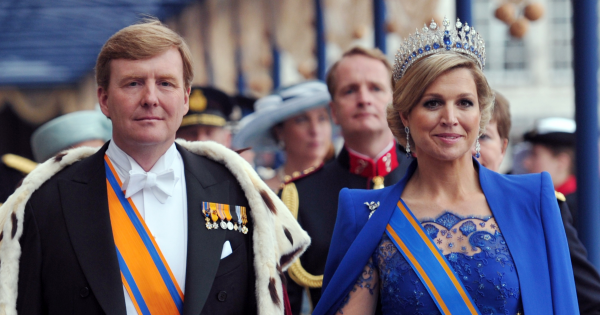 On April 30, 2013, Prince Willem-Alexander was crowned the new King of the Netherlands. 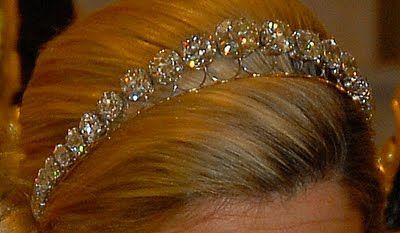 His wife wore a stunning tiara, which is truly one of the most beautiful specimens of its kind Máxima for the occasion. The piece of jewellery with 655 diamonds of South African origin, as well as 33 enchanting Kashmir sapphires is occupied. The Indian region of Kashmir is regarded as the place of origin of the highest-quality sapphires. The gems found there are characterized by their beautiful kornblumenblauen shade . 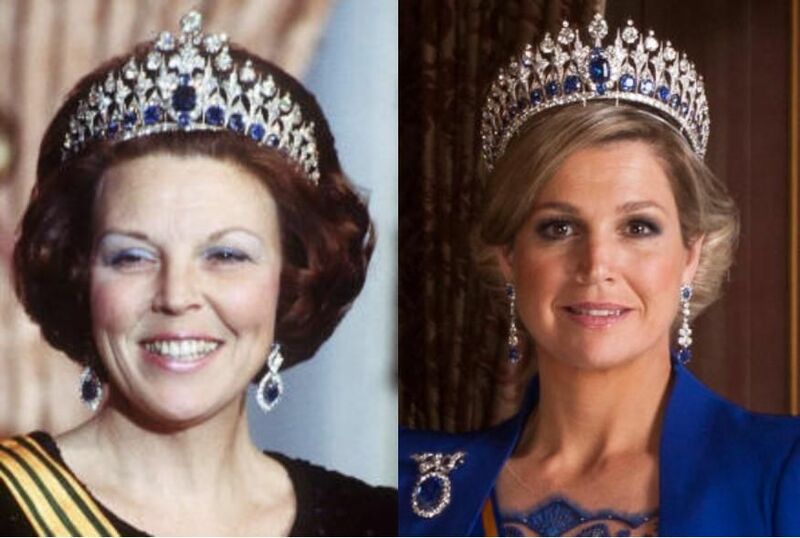 As a complement to this sensational tiara, Máxima wore matching, studded with diamonds and sapphires earrings. Also her intense blue dress with lace trim and her Royal, far falling cloak together wonderfully with the fascinating gems. Not undeservedly, the sapphires of the gorgeous tiara were compared with brightly sparkling glass windows of Gothic cathedrals. This image is all the more true as the structure of the tiara consists of pointed-arch-shaped elements – as well as the Windows of the impressive cathedrals. 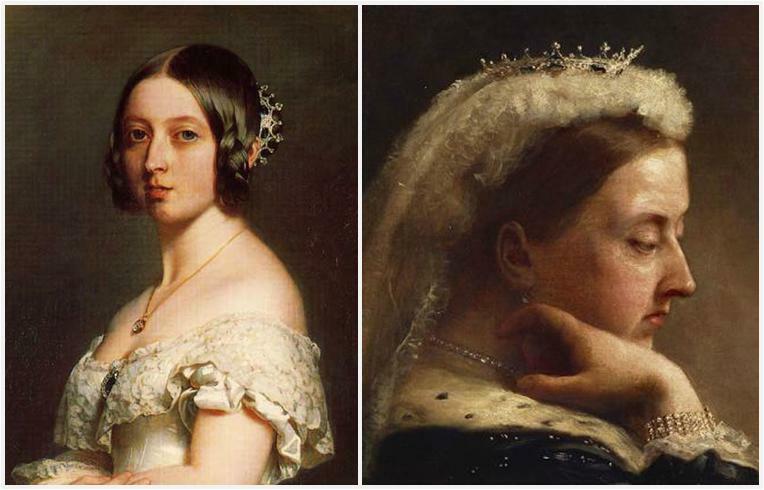 The beautifully sparkling tiara of the new Queen originally goes back to a design by Oscar Masin from 1867. This worked for the Parisian jeweler Mellerio, to honor the precious piece of jewelry the name Mellerio Sapphire tiara received. 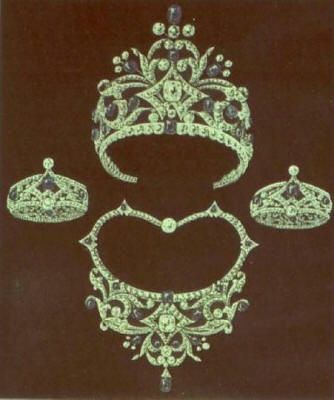 In 1881, Masin was commissioned to make a tiara for the former Dutch Queen Emma. Starting from his first drawing of 1867, he created a tiara decorated with diamonds and sapphires. This was made in the connection of Mellerio. 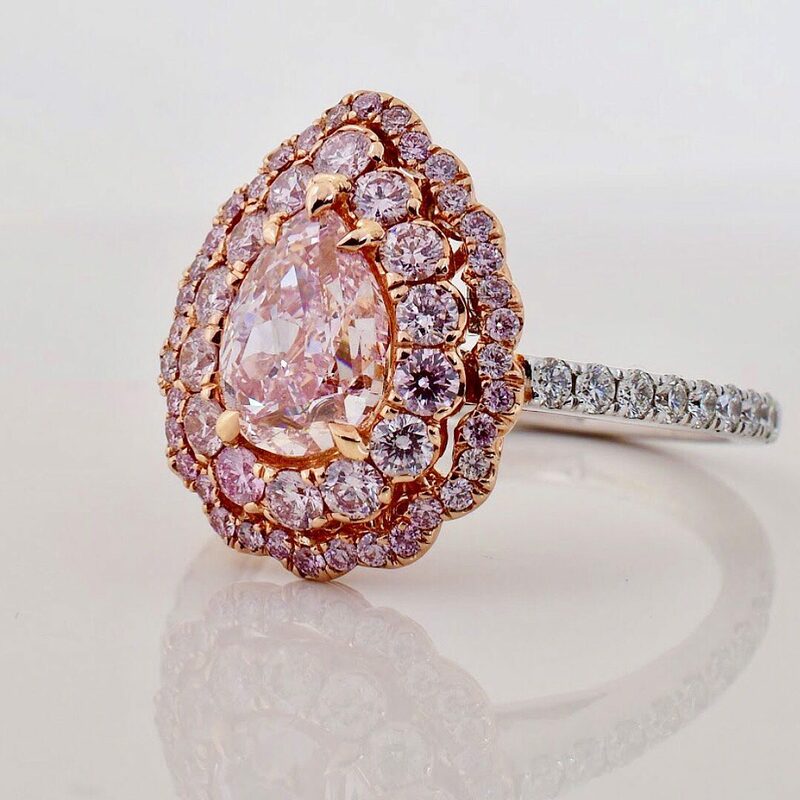 The result of this collaboration was an overwhelmingly beautiful piece of jewelry, whose Diamanten are arranged in a pattern of filigree, tonal Center. 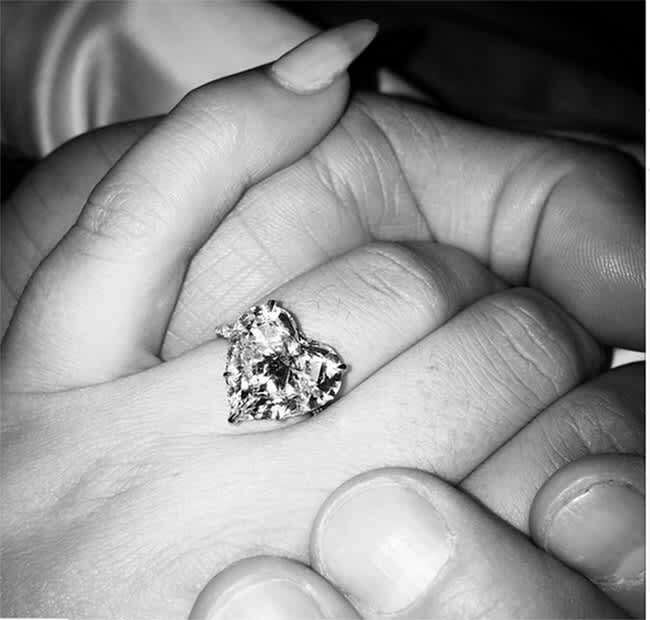 In the Centre, it is decorated by a large sapphire in the Cushion Cut , which is framed by a wreath made of diamonds, as well as two smaller sapphires. 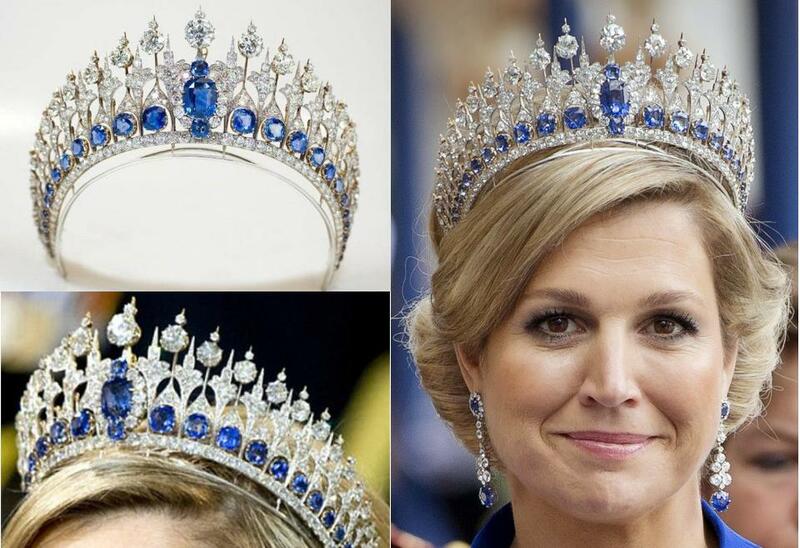 The remaining sapphires are arranged in a row at the bottom of the tiara. What you never would guess at first glance is that the sovereign jewel can be flexibly modified and varied. So the central element is the large sapphire take off and separately as a brooch. You can also remove the two lateral parts of the tiara. Placed on a hair comb it can be worn as a simpler variant of the jewel. The tiara still has another special feature: Oscar Masin served in their design of a sophisticated drum technique called pampille en tremblant. Thus, they characterized the that the gems on small springs are grouped and can resonate with movement. The sparkle of diamonds and sapphires is extremely impressively highlighted by this constant movement in the light. Masin like to used this technique and contributed substantially to its perfection. In the early 1930s, the tiara in a lighter Platinum model was taken to. 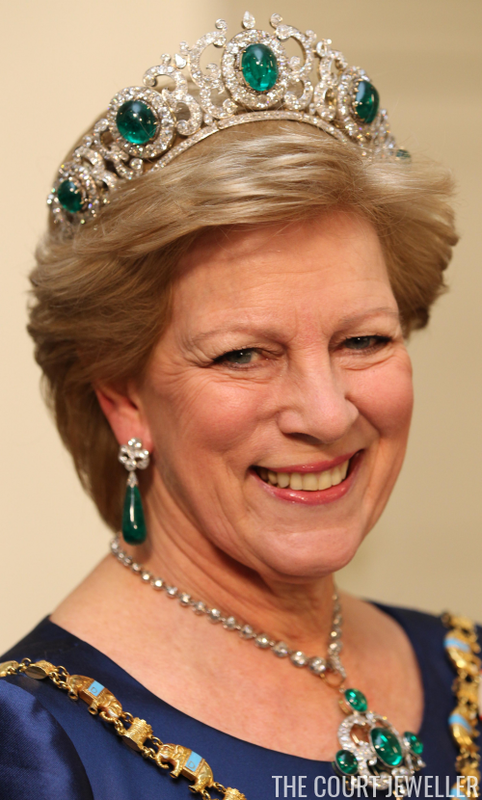 Máxima appeared at the coronation with a fashioned version of the jewel. The original spring-like towering Middle element was set for less and reduced to two diamonds. 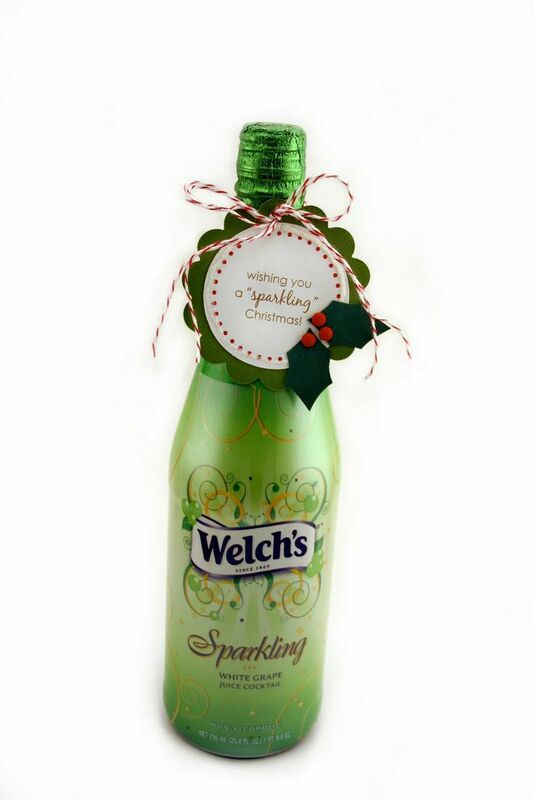 The result is a more consistent and improved appearance. To give additional stability to the tiara, his base was strengthened by an additional wire frame. As already mentioned, Sapphire can be on both sides of Mellerio two elements out tiara. Placed on a hair comb, they form a smaller tiara, which is decorated with diamonds. 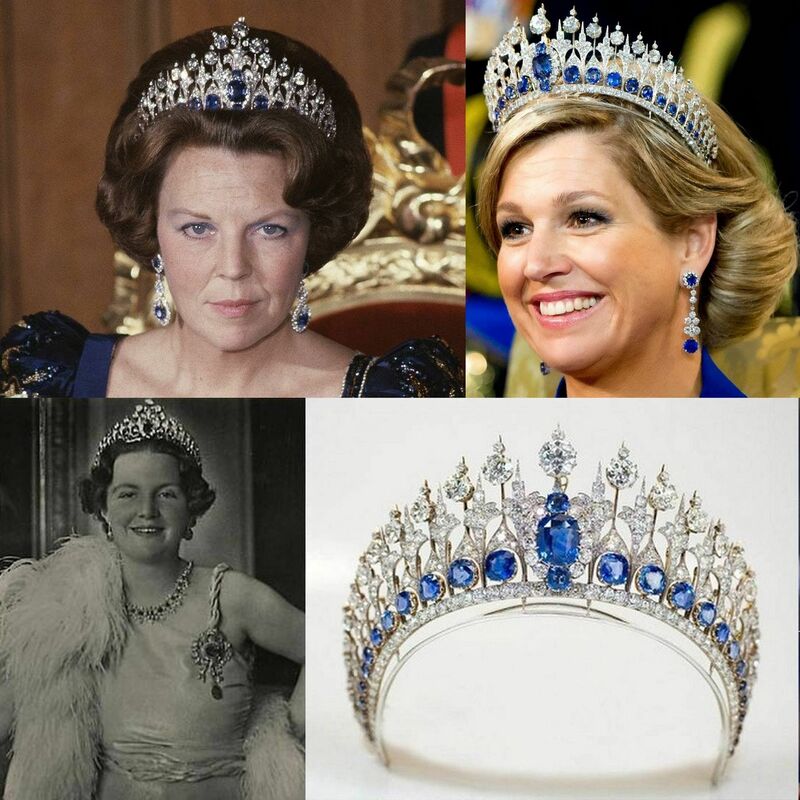 How beautiful is the tiara also in this version, has demonstrated the Dutch Princess Mabel. She wore the tiara at her wedding with Prince Friso, the brother of Willem-Alexander, in 2004. The frame of this delicate piece of jewellery is made with silver wire. 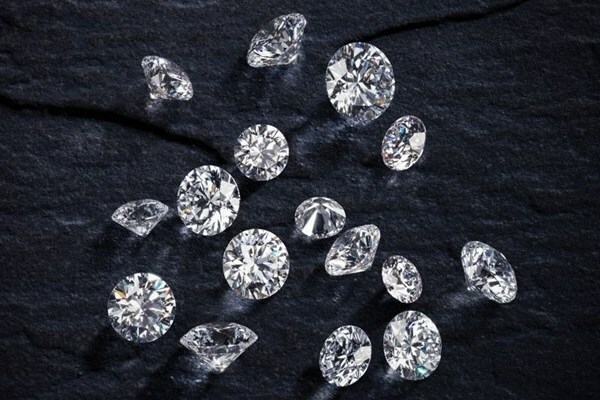 The eleven Struts with staffed each two or three, the size ordered diamonds. Here you can see the piece of jewelry: wedding tiara from Princess Mabel. 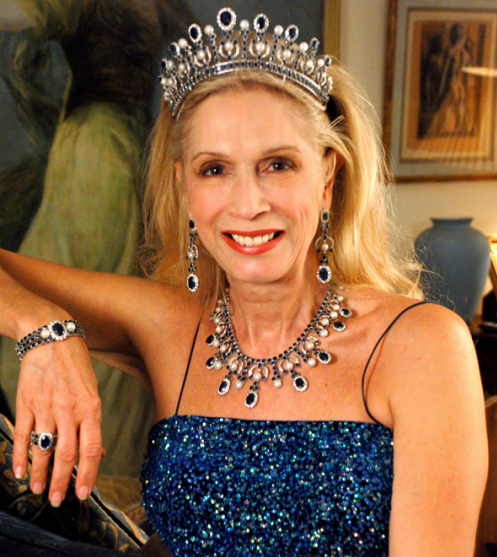 Now exists to the Mellerio a Sapphire tiara owned jewelry set. 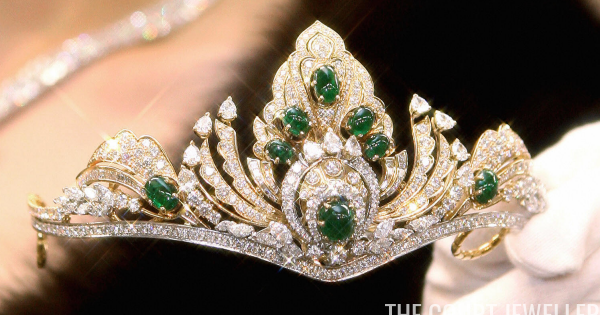 Initially, the DIAdem but was a one-off, the remaining jewels were added only gradually over the years. This so-called Sapphire parure an artfully crafted one necklace with sapphires and diamonds. A removable, decorated with a huge oval Sapphire trailer belongs to him. 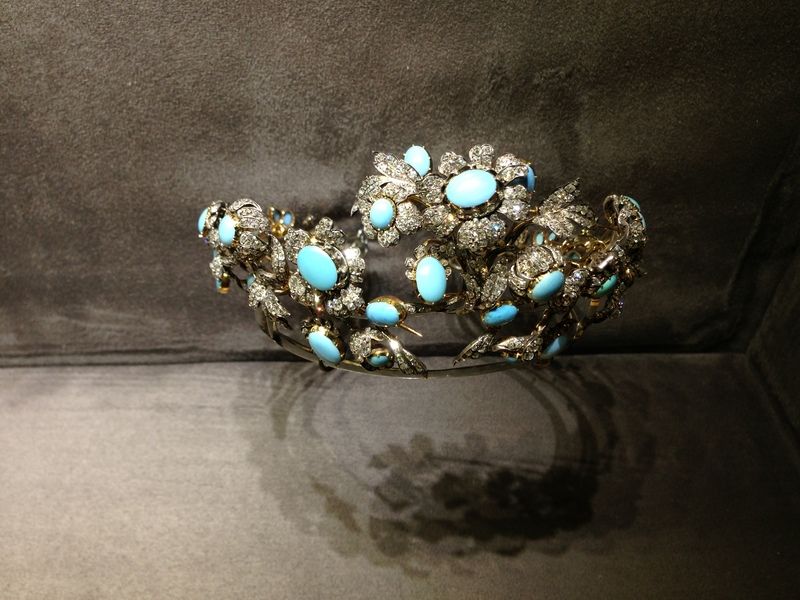 Such as the impressive DIAdem, also this necklace comes from the Studio of Mellerio. 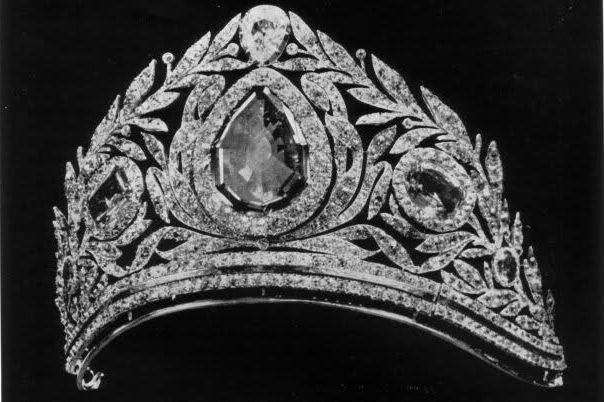 Now it was worked to Sapphire tiara – smaller DIAdem to one – compared to the Mellerio. This comprises Collier as the sapphires framed by diamonds. The whole is dominated by five other sapphires. These are surrounded by diamonds arranged to Diamond patterns. Princess showed Máxima several times already with this tiara in public, for example on the occasion of the 90th birthday of Queen Margrethe of Denmark. 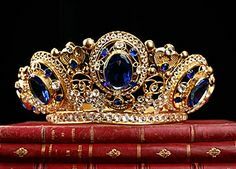 Here you can take a look at the piece of jewelry: Sapphire tiara. Another jewel of the Sapphire parure is an eye-catching, often as a brooch used brisket in loop form. Whose central, edged by old cut diamonds Sapphire can be used separately as a brooch. Also, two rarely listed by, made by Mellerio bangles belong to the Sapphire parure. 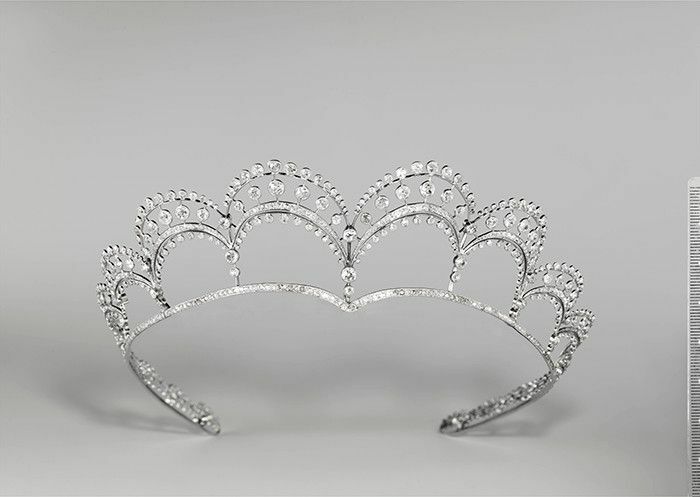 The same central theme as the Mellerio show Sapphire tiara. 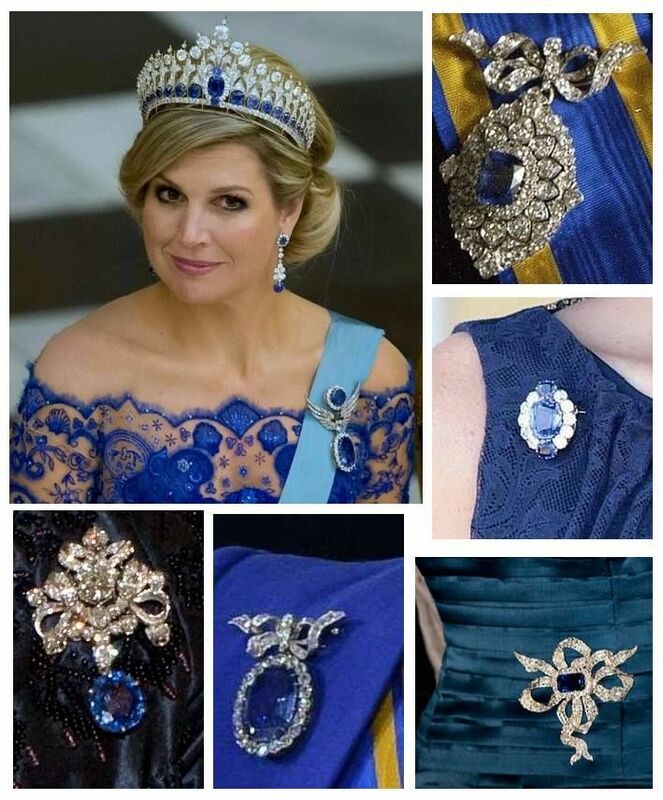 At the coronation ceremony, Princess Máxima also wore matching earrings with sapphires and diamonds to the Royal tiara. Who does not dream to wear once such beautiful pieces of jewelry? Would you also like a piece of jewelry with incomparably beautiful sparkling sapphires and diamonds? We can produce like a necklace, earrings or a ring with the gemstones of your choice according to your individual needs. 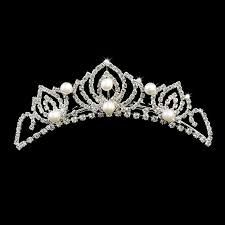 Tiaras are a popular and beautiful Bridal jewelry. RENÉSIM meets the of course your dream of a tiara, which is tailored to your personal wishes. You will receive at our enchanting sapphires and can cut, color and clarity in our extensive diamond database according to all relevant criteria, such as Carat number, your gem. Contact us without obligation, if you have questions or requests a piece of jewelry: service@our site. Of course you can also call us; our professional and friendly service team will advise you.